A new lavish box set celebration of the greatest album of all time in vinyl and CD format. Bernie Grundman has done the remaster of the album and a bunch of demos and work-in-progress takes. There is also a new 5.1 surround mix by Eddie Kramer and the original uncompressed stereo master in high resolution. Also included is a recently discovered 2-track soundboard recording of the September '68 Hollywood Bowl performance. Rare mono mixes vinyl E.P. For Record Store Day (release date 23 November 2018) come this limited edition E.P. featuring rare mono mixes. were used on singles and B-sides. Pressed on transparent "orange crush" vinyl. New take of the Jane Mansfield single "Suey"
Sundazed are putting out this 7" single which has a previously unreleased/unheard take of Jane Mansfield's "Suey"
and on this one it sounds more like Hendrix on it (the original single didn't at all). 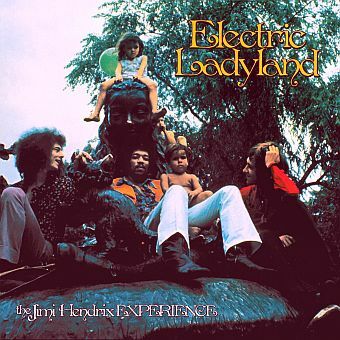 The B-side is the previously unreleased "I Need You Every Day" by RIcky Mason which features some neat Hendrix rhythm guitar. Are You Experienced and Axis Bold As Love for 2018 (mono and stereo!) and they are scheduled to appear late summer. It's not clear yet but it appears that the mono versions might only be on the SACD layers of the discs (bummer). If anyone has heard these, please send me your opinions on the sound quality. Don't forget to check on the official merchandising site to see which Dagger albums and others have been re-released. In a February 2018 article on the USA Today website, it was announced that the next project is a documentary about the Mauii escapade. 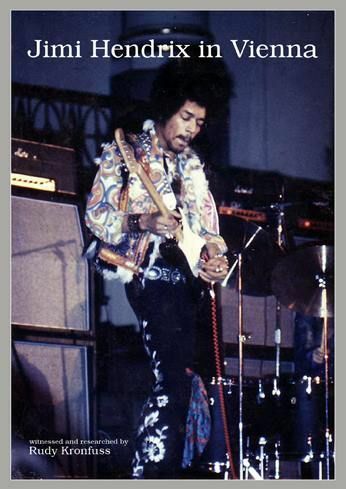 Jimi played two sets that day and a few numbers ended up in the hippy nonsense movie "Rainbow Bridge". with the best that they can do with the unfortunately poor sound recordings (Mitch did overdub drums in 1971, for the songs that are in the film). Anyway, it's nice to see the estate keeping up the pace and delivering more and more Hendrix! The judges have ordered that the film remains in the vault until the legal proceedings are fully settled. 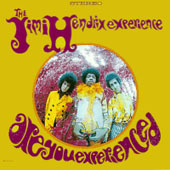 I wonder if Experience Hendrix are unable to release the recordings before the film is released?. This is the most eagerly anticipated item in the vault. 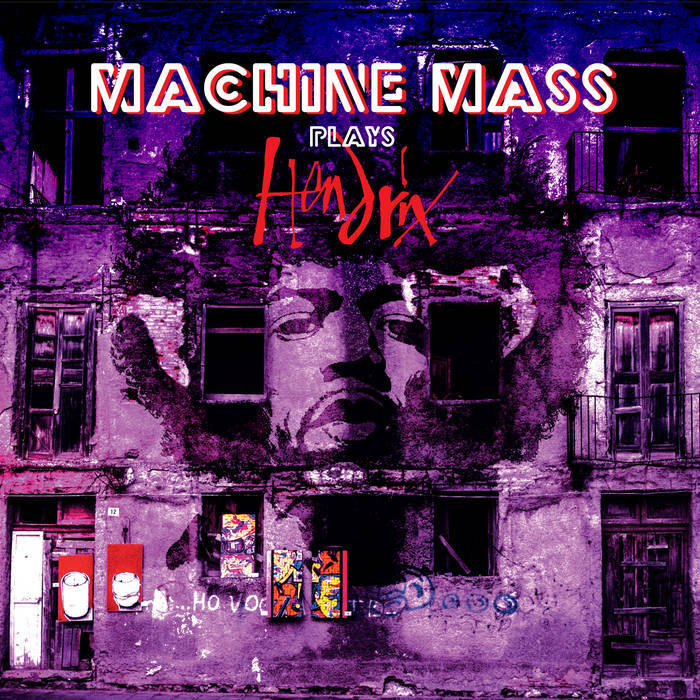 Experience Hendrix have spoken of their intention to release this legendary personal demo tape by Jimi at sometime over the next decade. One track titled "Suddenly November Morning" appeared on the 2010 box set "West Coast Seattle Boy", leaving us hungry for more. 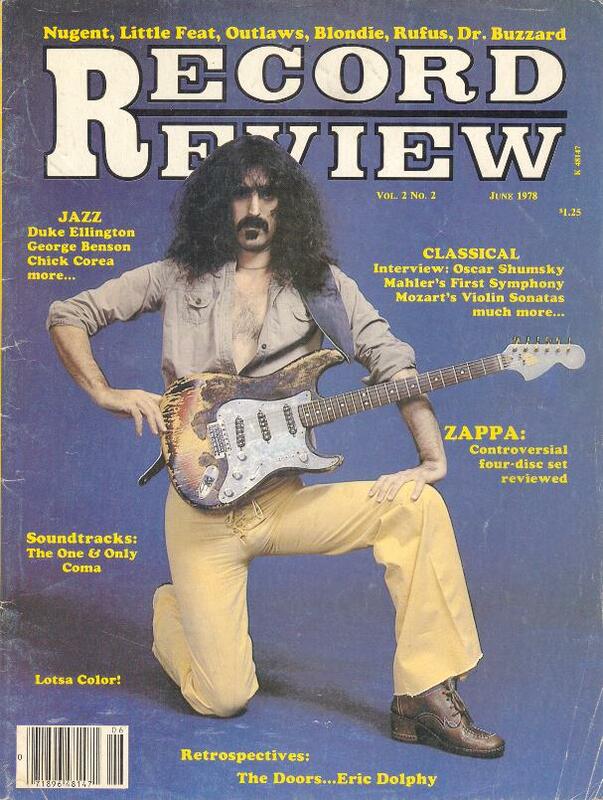 There are apparently two tapes in the hand's of the Zappa Family trust which feature Jimi jamming with Frank. One tape is from a jam at the Garrick Theatre in 1967 and the other from a jam in Zappa's basement studio. 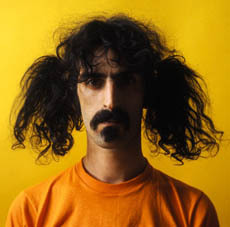 The Zappa estate own the tapes and have expressed interest in releasing the studio jam. This hit the press a couple of years ago but nothing has been heard about it since. New research by yours truly! On November 27th 1969, after dropping by to see The Rolling Stones at Madison Square Gardens, a party was thrown for Jimi at TV presenter Flip Wilson's apartment in the Hotel Navarro. 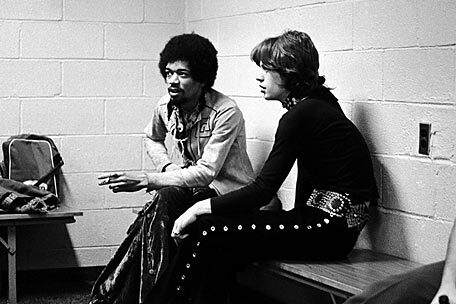 After the party Jimi and Mick Jagger went round to the home of Deering Howe. They got the guitars out and with Howe on harmonica, the three of them played tracks from The Stones new album "Let It Bleed"! A proto "Dolly Dagger" was also captured on the tape machine which recorded the whole thing. The tape remains in the possession of Mr. Howe who promised to Mick that that was where it would remain (unfortunately for us). Many thanks to Yazid Manou for bringing this information to us. One of the more interesting Hendrix tribute albums appeared in 2017. Details in the Tribute Albums section. 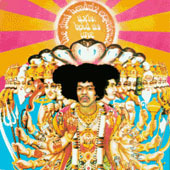 concentrating on Jimi's conquoring of Europe in 1966-67, up to his return to the U.S.A. at the Monterey Pop Festival. A nice idea to do a step-by-step account of this exhilerating rise to fame before all the problems turned things sour. 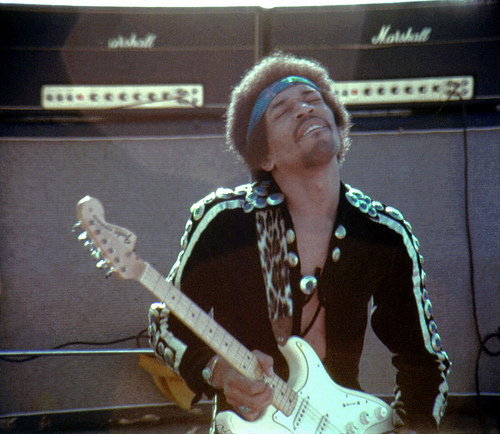 Very well researched and rich with technical details for those interested in Jimi's gear and guitar techniques! 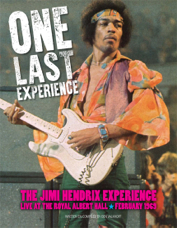 An excellent collection of eye-witness accounts of Hendrix performances including many precious ones from the pre-Experience days! travelled, shopped,... many fascinating glimpses into the past. 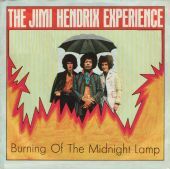 I'm still progressing slowly through the book and I've come across various mentions of guitar burning, which haven't been detailed before (as far as I know). Leeds, Chesterfield, Sheffield, Jacksonville, Washington, Ann Arbour, Bristol and Miami! 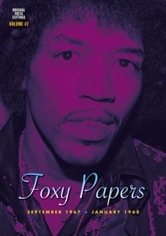 A new book from the respected musician Rudy Kronfuss who is know for his exemplary interpretations of Hendrix songs. The result of 46 years of research, the book is in English (with images of the original Austrian press cuttings which are in German, but each is translated). 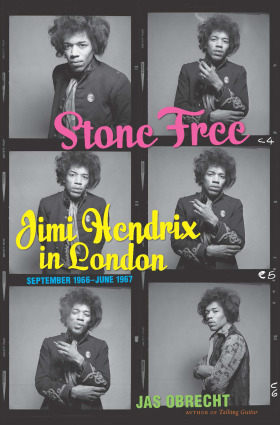 The book features more than 70 photos from the January 1969 show at Vienna - around 50 never seen/published before, plus a previously unpublished interview with Jimi! Price is 15 euros - plus shipping costs. 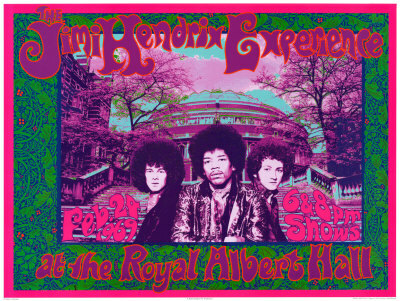 A very nice luxury book all about The Experience's farewell tour in 1969, centering on the Royal Albert Hall performances. 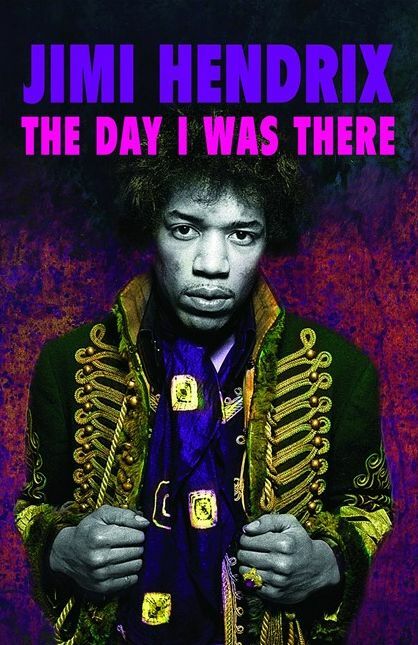 From Hendrix archivist Ben Valkhoff. Sneak peak and order details here. Ben's other books of press cuttings are also worth checking out! 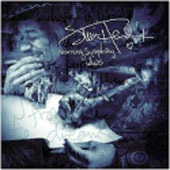 Check out my new Hendrix timeline.